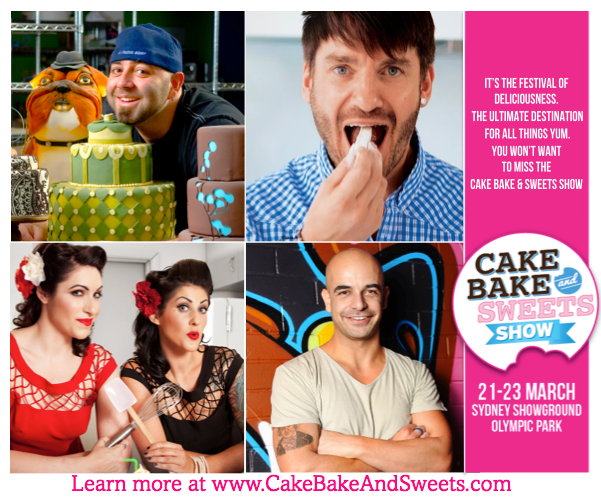 So to all my cake loving and bake loving friends, here is a giveaway to win tickets to the Cake Bake & Sweets Show. It is the biggest event of its type in the country and will showcase all things baking, cake decorating and beyond. It's no ordinary food show, packed with live demonstrations, classes, an expo floor for shopping and a marketplace for tasting and buying. 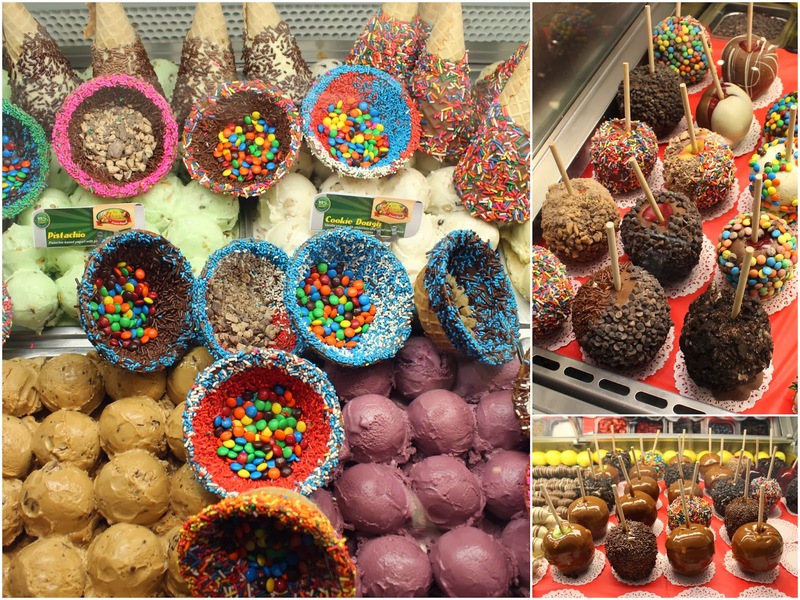 So after my trip to Canada, I headed back down to the States and first stop was the Quincy Markets in Boston. Man... Quincy Markets was the definition of food heaven. I had to take 5 just to let my brain progress it all in. On your left were trays and trays of shrimp plus huge stashes of lobster meat while on your right were endless amounts of confectionary. I cannot describe how delicious everything looked. As I was walking through Quincy Markets, I felt like the happiest kid alive. This fat kid wanted her cake and this fat kid for her cake and ate it. So remember a couple of years ago when food trucks began to appear around Sydney and over time it got more and more popular? Well peeps, prepare yourself because most of the food trucks which you have seen over time will now be uniting together at Belmore Park in Haymarket on the first Friday of each month. Booyeah! There were so many food trucks at the Street Fest - there were some old faces such as Street Sliders, Tsuru, Cantina Mobil, Eat Art Truck and Agape Organic. There were also a few new food trucks which I haven't came across before such as a Jaffles food truck *insert twenty necessary exclamation marks*. After my trip to Niagra Falls and Toronto, I took a trip up north to Quebec City. The city of the French, along with their amazing hot dogs, pastries and my hunky red soldiers. Need I say anymore? Before arriving in Quebec City, I made a side stop at the Thousand Island, a river filled with over 1,800 or so islands. One for you... another one for you... and 1,798 for me. Most of these islands on the St. Lawrence River were established as people's holiday houses. I think I saw a few unoccupied ones remaining so better shot gun one before it is too late. Some others like to go to the full extreme and build a castle of their very own.. as you would.